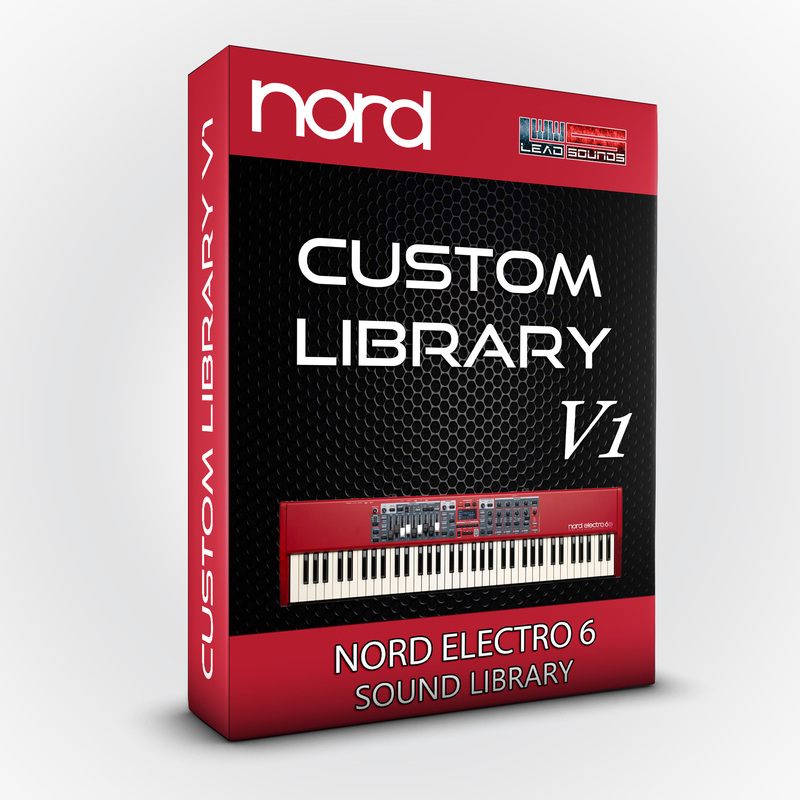 This soundset contains 40 nsmp files for Nord Electro 6. There are 20 amazing pads, 10 complex and evolving sounds, 10 sounds from famous songs. This soundset contains 40 nsmp files for the Nord Electro 6. There are 20 amazing pads, 10 complex and evolving sounds, 10 sounds from famous songs. You can load it using the Nord Sample Library. Your Nord keyboard won't be the same after trying these sounds. "We provide to you the individual samples"
20 rich and playable pads, as you never heard before inside the Nord sample library. 10 complex and evolving timbres, perfect for textures and soundscapes. 10 timbres used in famous songs and OSTs. If you go live,surely you’ll find them very useful.